How Much? 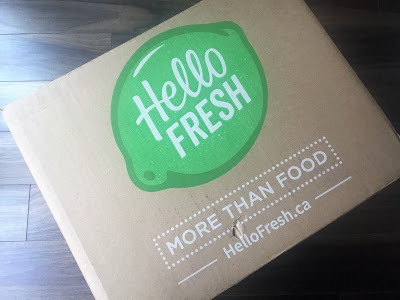 $34.95 per month, plus $12.99 shipping to Canada. Save on longer terms. All prices in US dollars. BuddhiBox is a subscription service for yoga lovers. The goal of BuddhiBox is to deliver "monthly mindfulness through a curated box of products that enhance your yoga practice and lifestyle". 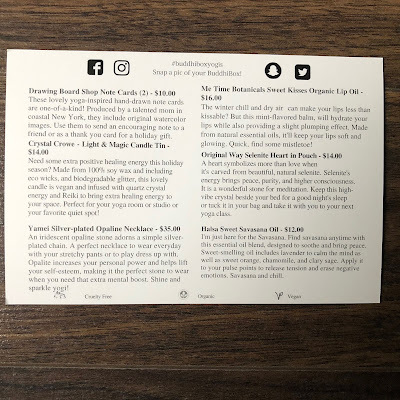 Each month you will receive items that enrich mind, body, and soul. Items may include healthy food, supplements, beauty products, and yoga accessories. 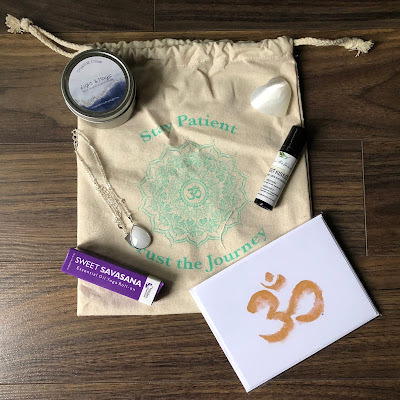 A monthly BuddhiBox will include 4-6 products for you to discover and share. Even if you don't practice yoga, BuddhiBox is for people who enjoy a peaceful and mindful existence. BuddhiBox practices Saucha (living purely) and only partners with businesses that follow ethical and conscious standards in production. 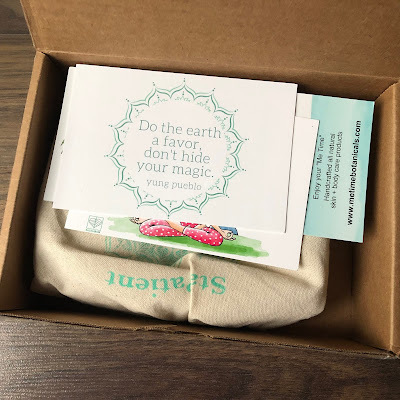 Click here to see all my BuddhiBox reviews. December's box features items that add a little magic, love and light into your day. 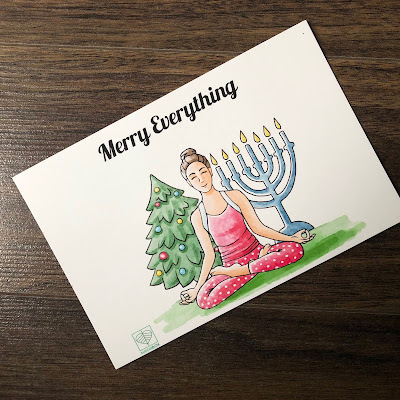 No yoga pose instruction this month - just a seasonal greeting card! I will reuse this next year. The pouch says "Be patient. Trust the journey." 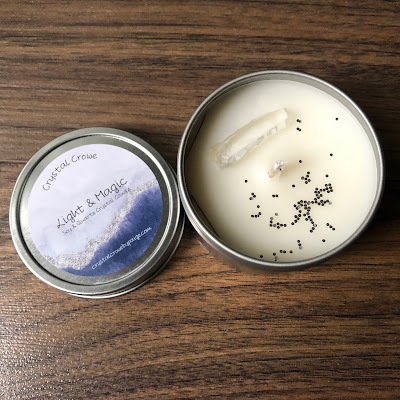 The Light and Magic candle is a special designed candle for the December edition of Buddhibox. Buddhibox. It's made from 100% soy wax. 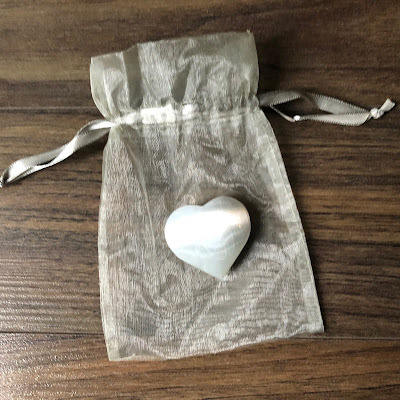 It's infused with quartz crystal energy and Reiki to bring extra healing energy to your space. This mint flavoured lip balm provides a slight plumping effect. 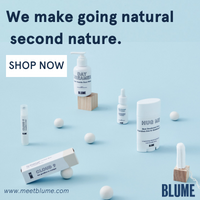 It's made from natural essential oils to keep your lips soft and glowing. I LOVE this product. The roll-on application is great and it goes on silky sooth. I'm not used to liquid lip balms. It's easy to apply, feels great, and leaves my lips hydrated and soft. This one is a game changer product. 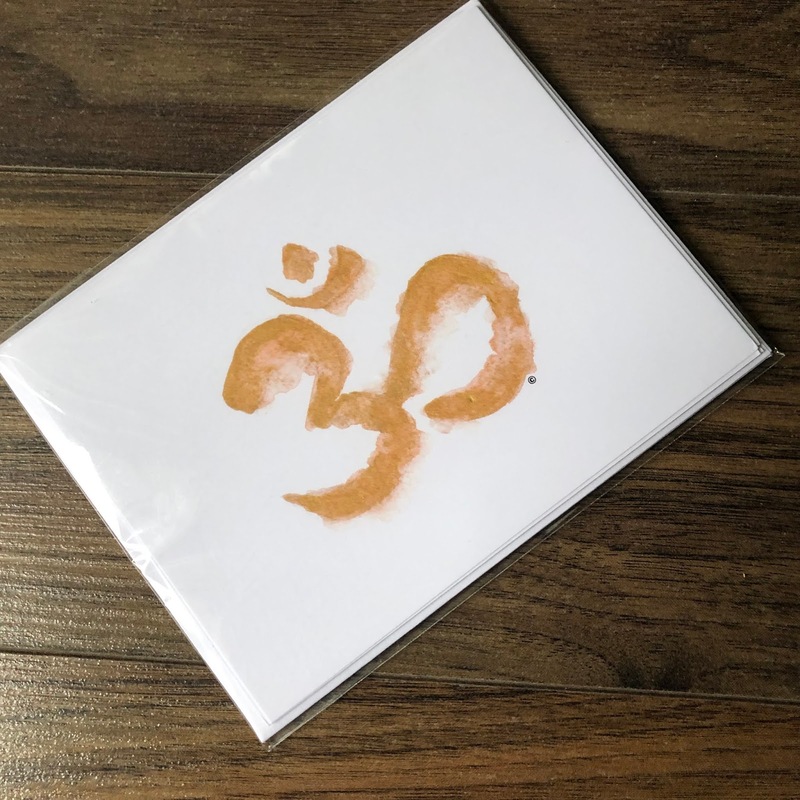 These cards are hand-drawn and feature a yoga-inspired om design. 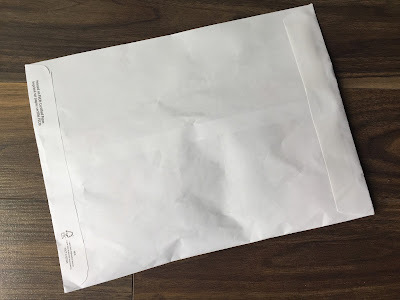 There's two blank cards with envelopes in the package. This essential oil blend is designed to soothe and bring peace. 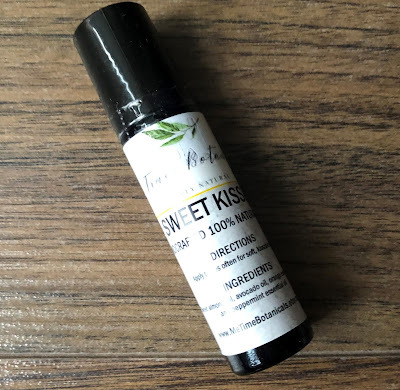 This sweet smelling oil includes lavender to calm the mind, as well as sweet orange, chamomile, and clary sage. Apply to pulse points to release tension and erase negative energy. Selenite's energy brings peace, purity, and higher consciousness. The heart shape symbolizes love. It's a wonderful stone for mediation. 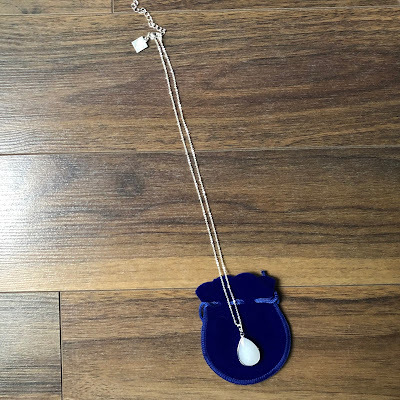 This necklace is custom for BuddhiBox. 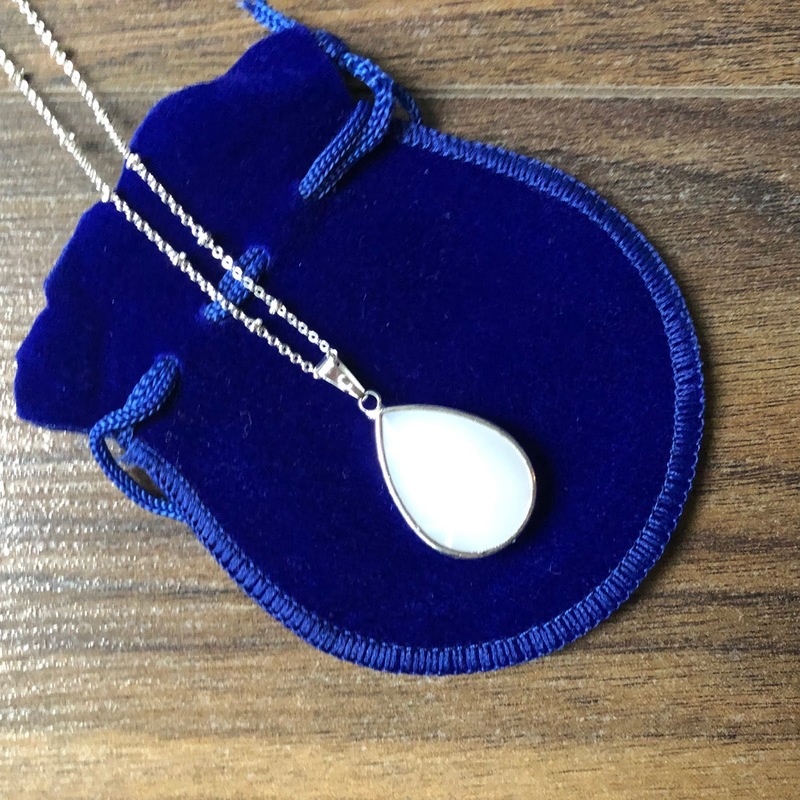 It features an iridescent opaline stone with a simple silver-plated chain. This stone helps life your self-esteem so it's the perfect necklace to wear when you need a mental boost. The necklace is quite long and has an extender chain. The December BuddhiBox included six items to add some magic, love, and light to your life. The approximate value of this collection is $103 US! 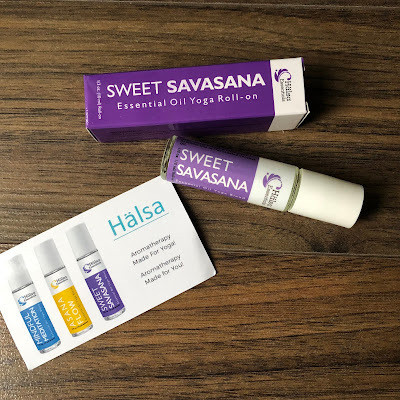 The Lip Oil from Me Time Botanicals is my top pick this month. It might be my all-time favourite BuddhiBox item! 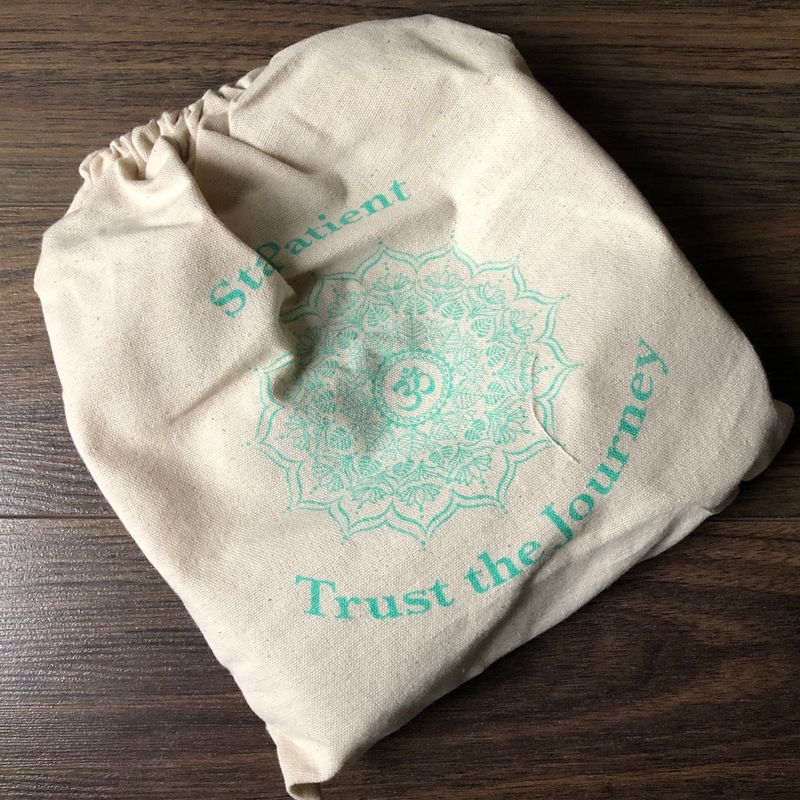 Interested in trying BuddhiBox? You can save 30% off your first box using promo code BUDDHIBOX30!